As the list and map show, all 5 of Western Australia's universities are based in the larger Perth City region. The University of Western Australia is the most central, located on the other side of King's Park from the city centre. Curtin University, Murdoch University and the University of Notre Dame Australia are all positioned on the southern side of the Swan River. Edith Cowan University is based in the northern urban centre of Joondalup. 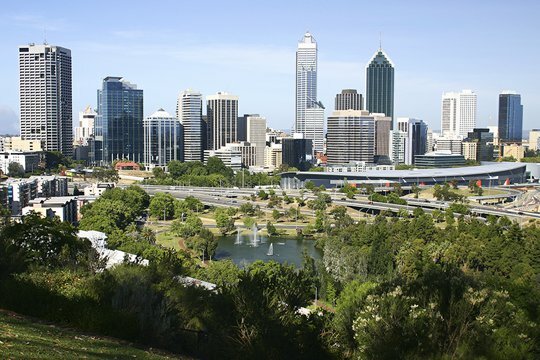 Perth is easily the biggest city in WA and a popular study destination. Students can enjoy a sunny, outdoors lifestyle in a prosperous part of the world. The universities in Perth and WA teach 134,000 students, including 35,000 from abroad.